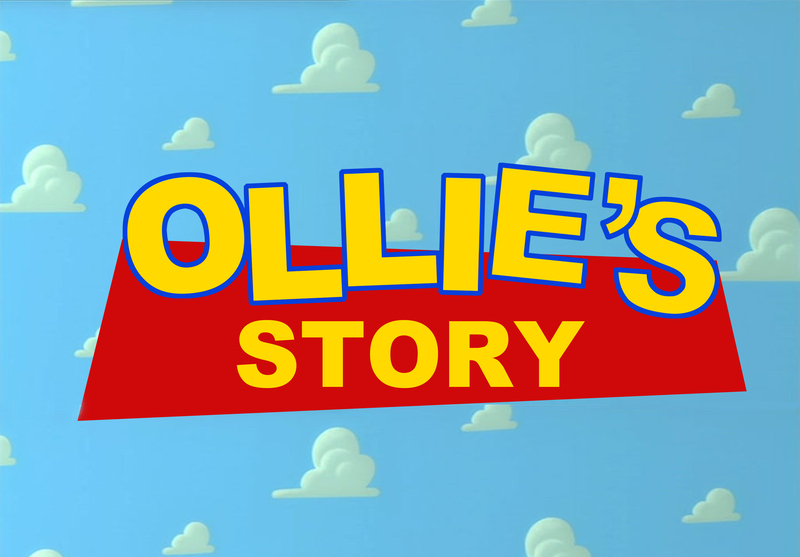 …which obviously turned into June madness and a little July madness since I am just getting around to writing about Ollie’s birthday. My sister and I are often accused of not having a birthDAY but a birthMONTH. I want to deny it, but it’s true. Why should you only get one day out of the whole year to celebrate your arrival on this earth? I have kept that tradition alive with my son Ollie, and this year it was a doozy. We had a party at his school with Hungry Caterpillar cupcakes; dinner and games at Chuck E. Cheese’s; a big house party with all his preschool friends and friends around the city plus all my friends (which turns out can fill a house, balconies and a large yard); and finally, a four-day vacation to Disneyland, California Adventure and a very silly, fun water park at our Howard Johnson’s (courtesy of Nana & Papa). He is one lucky boy and I am one exhausted Mama. Throw in a preschool graduation and the month was complete. I am definitely grateful for all the inspiration I found to make cupcakes, cake and theme food. The Internet is a powerful tool, and in the hands of a mom set on making a birthday special: watch out! I was also able to use natural food dyes this year for most of the cakes and cupcakes, and that made me very happy. 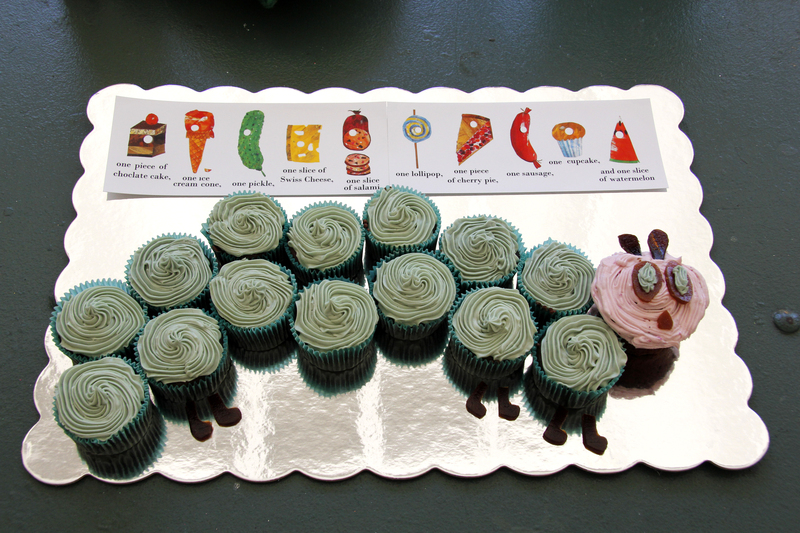 Ollie’s Hungry Caterpillar Cupcakes were a big hit at the school. The kids recognized it right away and in true gender-specific form, the boys shouted that they wanted to eat the “head” and the girls explained that the head was for Ollie since it was his birthday. 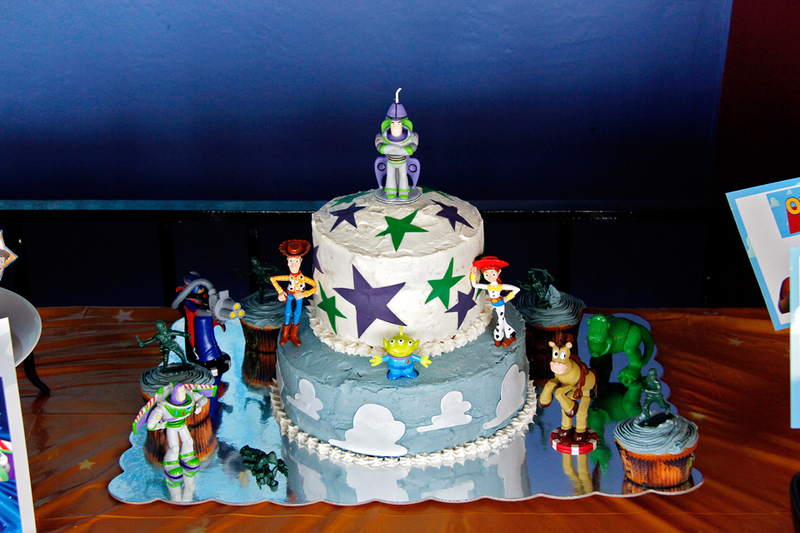 Next up was a Toy Story party. We had theme food, a big cake, cupcakes and theme games. However, the games quickly dissolved into a four-hour water fight with all the kids and most of the dads joining in; ending with two moms in my kitchen pumping out water balloons and “shipping them out” to the kids on the front. We did manage to get the kids to put down the water shooters with the enticement of cake! I tried something a bit new with Ollie’s cake this year and I was very pleased with the results. A big thank you to my mom for cutting out all the stars and clouds by hand. Having never used sugar sheets before, I had no idea you couldn’t use a cookie cutter on them. Another midnight decorating adventure with my mother. As well, a big thank you to Sweet Lavender Bake Shoppe for the design inspiration. 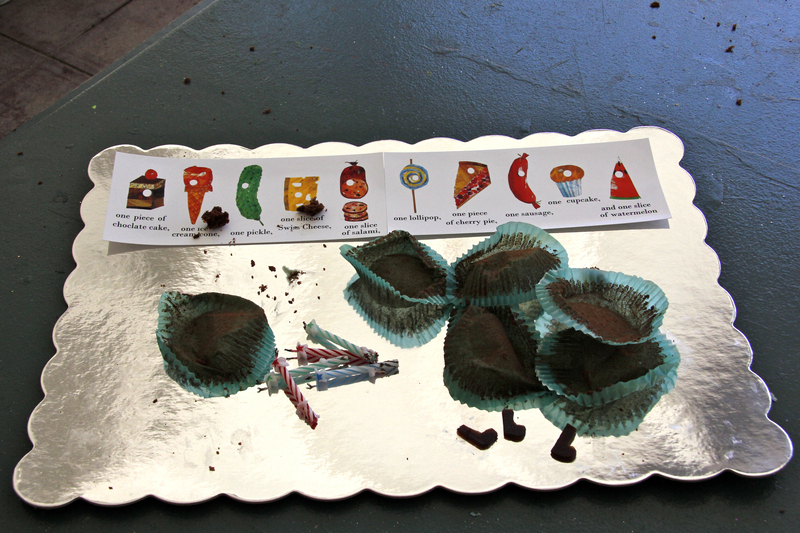 PS – every kid gets to take a big bite out of the cake if they want. A tradition started on his 3rd birthday when his Elmo cake was devoured by three 3-year-olds having the time of their lives! Happy Birthday my beautiful baby bug! !